Providing the most economic and humane solution to your nuisance wildlife and rodent issue! 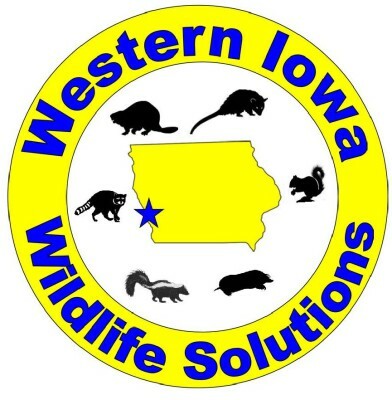 Welcome to Western Iowa Wildlife Solutions. We provide resolutions to your nuisance wildlife and rodent issues in the Western Iowa counties of Pottawattamie, Mills and Harrison, and Omaha, NE. Please be my guest to poke around our website, which is intended to be educational, as well as introduce our services to you. We hope the information about local wildlife, rodents and diseases are helpful. Whether you have general or specific questions, please don't hesitate to contact us. 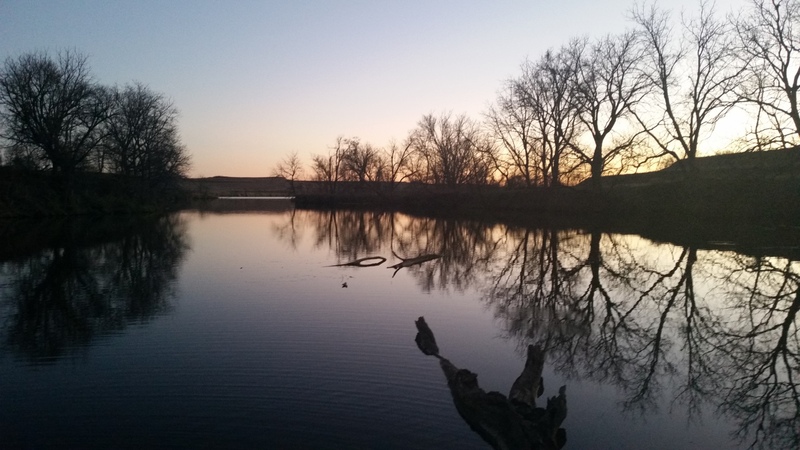 We are a small town, family owned business that promotes responsible management of resources. This includes wildlife and rodents. Nuisance wildlife and rodent issues can be extremely destructive, dangerous and costly to your home and/or property. If you have nuisance wildlife or rodent issues, please give me a call. I would be happy to speak with you about your situation. I obtained my Bachelor Degree in Fisheries/Wildlife Biology from Iowa State University. I have been an avid outdoorsman, including trapping, since I was in high school. For fear of dating myself; I graduated high school in 1988. I am a licensed and insured Nuisance Wildlife Control Operator in the States of Iowa and Nebraska. We respect and enjoy wildlife. If I am able to remedy your situation, while at the same time, if possible, introduce the animal to a habitat where it will no longer be an issue....I consider that a win-win. While our services are not free, I can guarantee we are among the most economic and the highest in quality of service. We provide discounts for senior citizens, active military, law enforcement, and firefighters/EMTs.